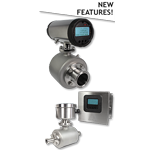 Anderson is excited to announce that in response to market demand Anderson has added an option for Foundation Fieldbus communications to the MPP platform. 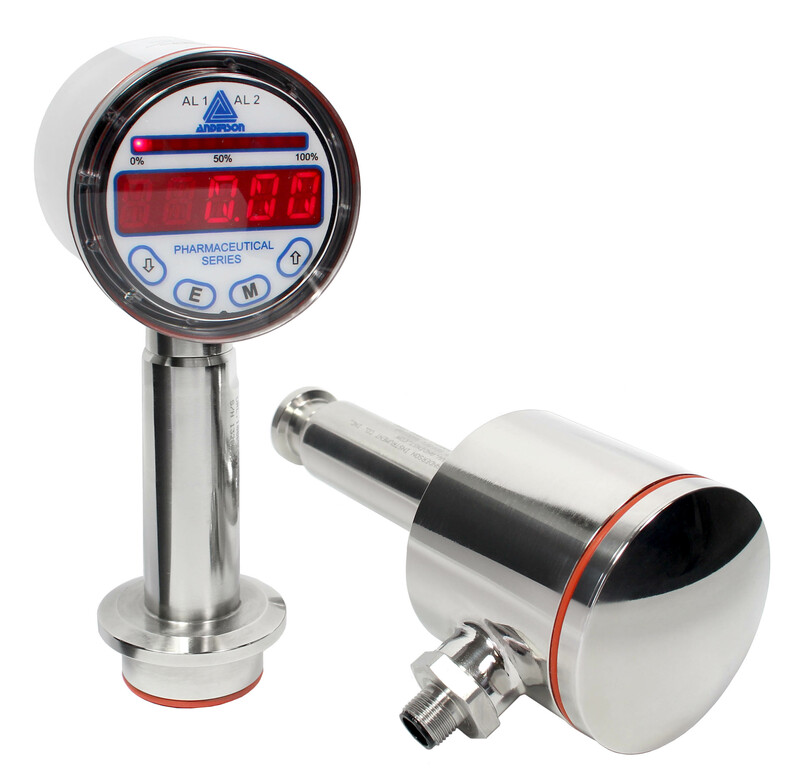 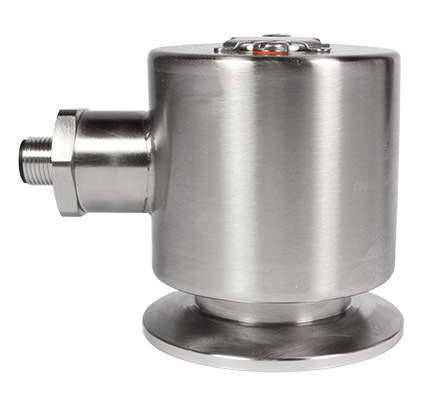 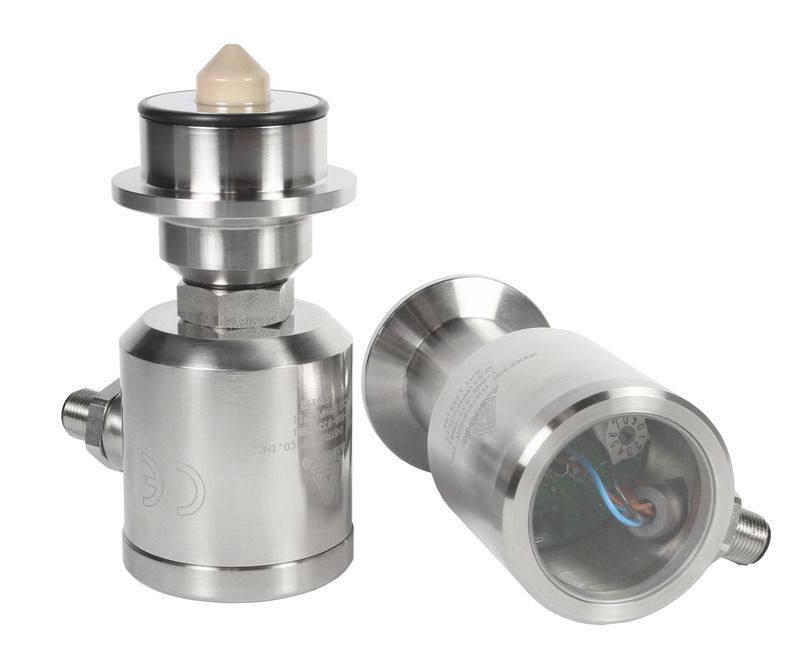 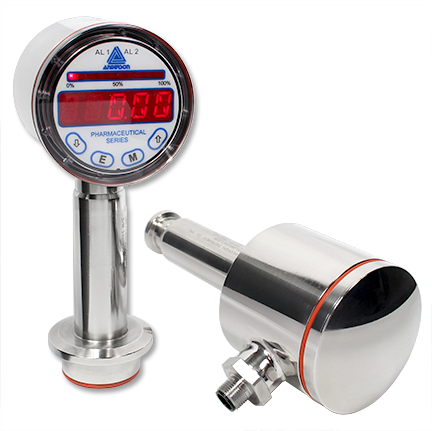 The most advanced pressure transmitter specifically designed for the life sciences market is now equipped with the communication technology our customers demand. 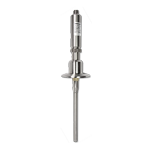 Just like the standard MPP product the Foundation Fieldbus equipped models will be field repairable and reconfigurable. 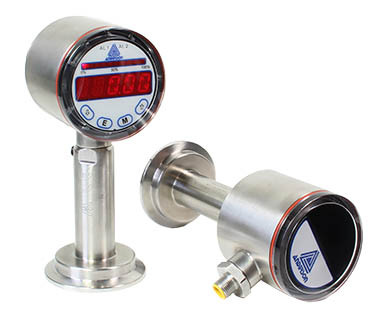 Additionally, the Foundation Fieldbus model can be set up directly through the 4 button display interface which eliminates trips back and forth to an HMI or the use of a handheld during commissioning and calibration.